Variety is reporting that Disney+ is eyeing Love, Simon for a TV series adaptation for the streaming subscription service. 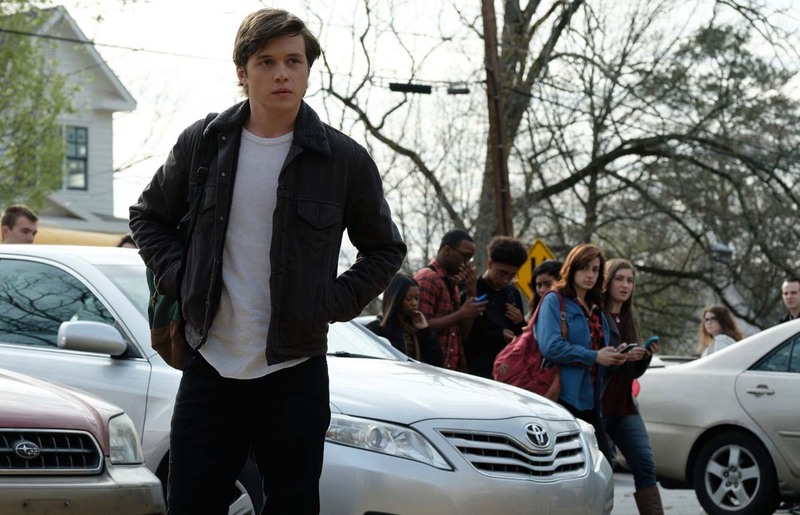 The Fox 2000 LGBTQ film stars Nick Robinson as a 17-year-old Simon Spier, who has yet to tell his family or friends he’s gay and he doesn’t actually know the identity of the anonymous classmate he’s fallen for online. Resolving both issues proves hilarious, terrifying and life-changing. 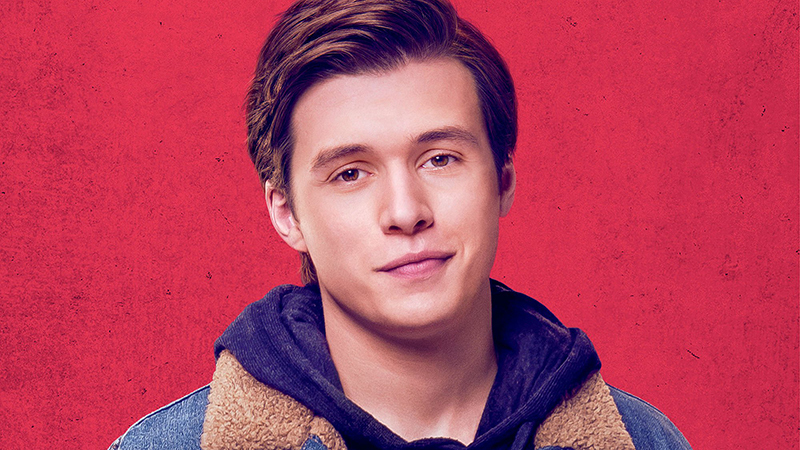 Love, Simon is a funny and heartfelt coming-of-age story about the thrilling ride of finding yourself and falling in love. The movie also stars Katherine Langford (Thirteen Reasons Why) as Leah Burke, Alexandra Shipp (X-Men: Apocalypse) as Abby Suso, Jorge Lendeborg Jr. (The Land) as Nick Eisner, Logan Miller (Scouts Guide to the Zombie Apocalypse) as Martin Addison and Jennifer Garner (Dallas Buyers Club) as Simon Spier’s mother. The film was written by Isaac Aptaker and Elizabeth Berger (This Is Us). The film was a feature adaptation of Becky Albertalli’s 2015 best-selling YA novel Simon vs. the Homo Sapiens Agenda and was directed by Greg Berlanti, executive producer of The CW‘s DC Comics shows (Arrow, The Flash, Supergirl, Riverdale, Legends of Tomorrow). Berlanti will apparently not be involved with the series, which is being eyed for Aptaker and Berger.